The beat on #5 is crazy fresh out the bread box!! #8 will show what exactly what a Microphone Hugger is..
Out of Newark, NJ comes Amirah Green aka OUTSPOKEN with her new debut “Death of a Real Female Emcee” which has 17 tracks and a few features. 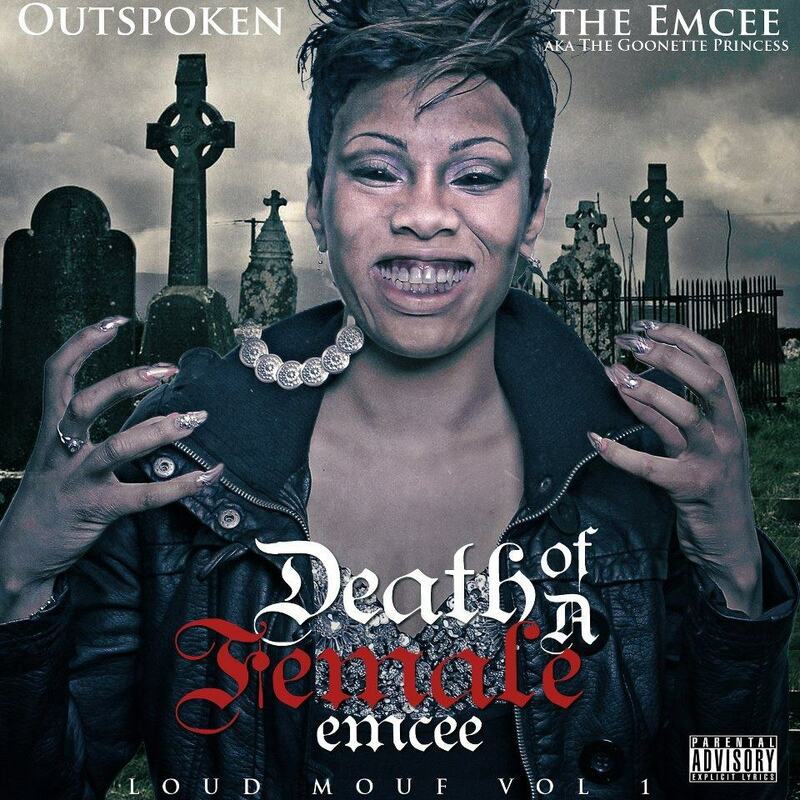 This entry was posted in Music, Rap and tagged download, femcee, iTunes, outspoken on November 9, 2011 by missybnyc.